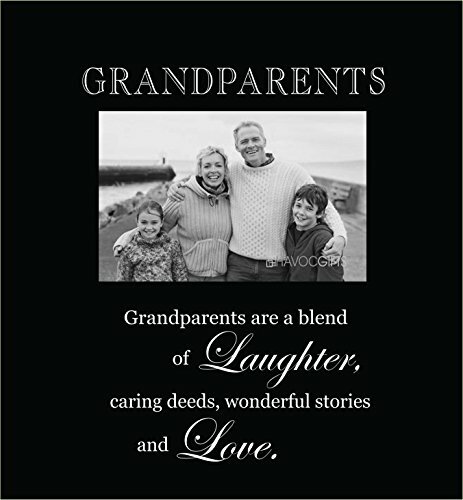 Grandparents Large Engraved Photo Frames. Large Engraved photo frame. At Havoc Gifts our goal has always been to provide our customers with trend-forward products at a reasonable price while still providing great quality. Our products are the result of many, many years of creating wall art and memory keeping products. Our extensive background in design allows you to be sure we're always offering products that are unique and on trend; be it memory keeping products or new inspirations.